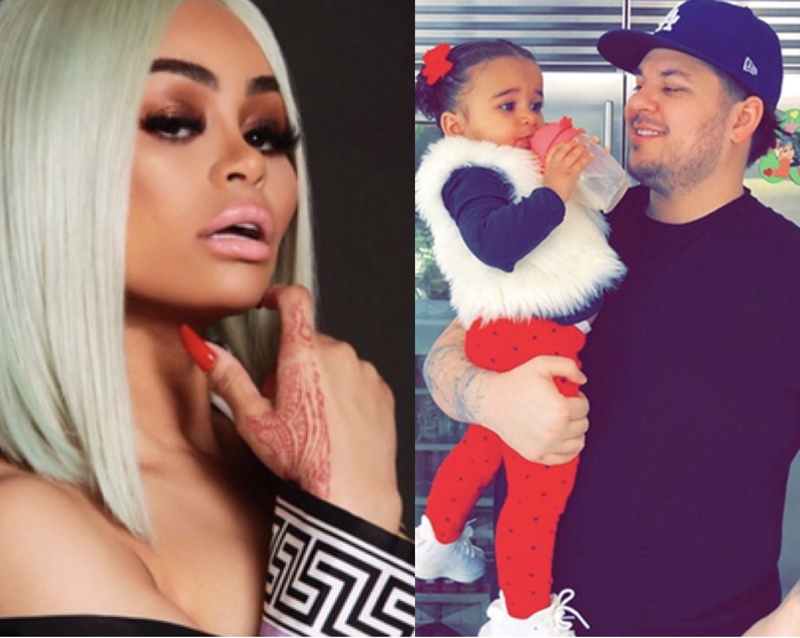 Blac Chyna isn’t playing any games with Rob Kardashian when it comes to the custody of Dream. According to TMZ, Chyna doesn’t want Rob messing with the agreement after her little show at Six Flags with the stroller. Chyna’s lawyer told TMZ that the two still have a valid custody agreement in place, but for any reason Rob tries to get funny with the custody stipulations, Chyna and her team are prepared to go head to head in court. Sources connneted to Chyna told the site that sis is standing by her story that she was protecteing her kids , and doesn’t think her stroller incident should be held against her.